News and updates on the SEO industry. Notes from the Google Webmaster Hangout on the 16th of April 2019. In the wake of last week’s conversations across the SEO industry, we wanted to take a moment to reflect. 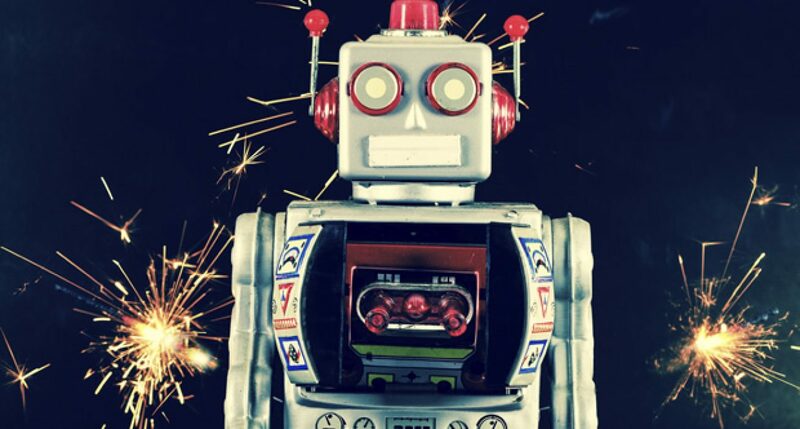 Notes from the Google Webmaster Hangout on the 5th of April 2019. Notes from the Google Webmaster Hangout on the 22nd of March 2019. Notes from the Google Webmaster Hangout on the 19th of March 2019. Notes from the Google Webmaster Hangout on the 8th of March 2019. Notes from the Google Webmaster Hangout on the 5th of March 2019. 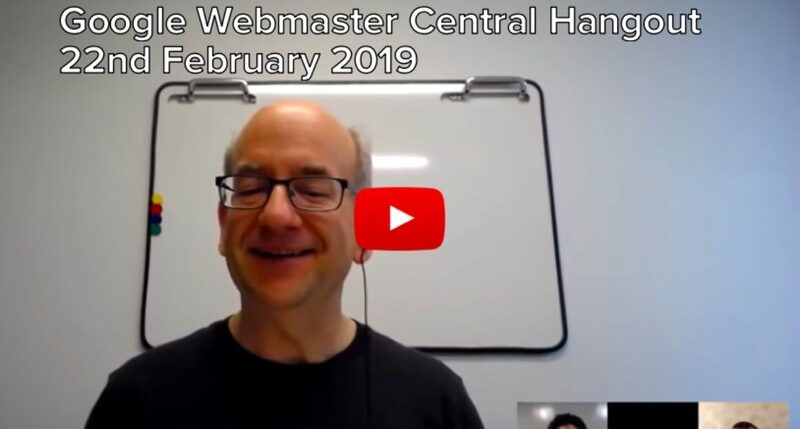 Notes from the Google Webmaster Hangout on the 22nd of February 2019.